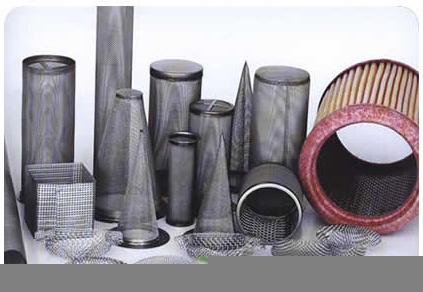 The main materials for pack filter include S.S. woven wire cloth, S.S. sintered web, phosphate bronze cloth and brass wire cloth etc. It is divided into round , rectangle ,hoop and ellipse etc, according to the outline. The frame can be S.S. , aluminium and nickled copper and the filter can be single layer and multi-layer, Above all depends on the requirement of our customers. Mainly for the filtration of air , the medium cleaning and flow contol of lubrication oil ,fuel oil. Hydraulic pressure and air pressure system. Any outline size and filtration rating available as the requirements of the customer.